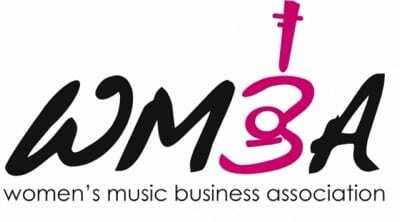 The Nashville-based Women’s Music Business Association (WMBA) is hosting its inaugural WMBA week to celebrate its new non-profit status. Events, welcoming both men and women, are scheduled for August 22 –27. • Sunday, August 22 (4:30 a.m. – 7 a.m.) – WMBA Serves Breakfast at the Nashville Rescue Mission. Contact Stephanie Self-Mundy for more details or if you wish to participate. Email: Stephanie_Mundy@fbmm.com. • Wednesday, August 25 (11 a.m. – 1 p.m.) – Chillin’ with WMBA – Enjoy complimentary fresh fruit Italian Ice from Izzie’s Ice at Owen Bradley Park. • Friday, August 27 (Noon – 1 p.m. or 1 p.m. – 2 p.m.) – “I’m So Music Row” Big Lunch Bunch at Red Rooster. A portion of sales will be donated to the WMBA. For more information, please contact Penny Dionne at vicepresident@wmbanashville.org or 615-986-9282.